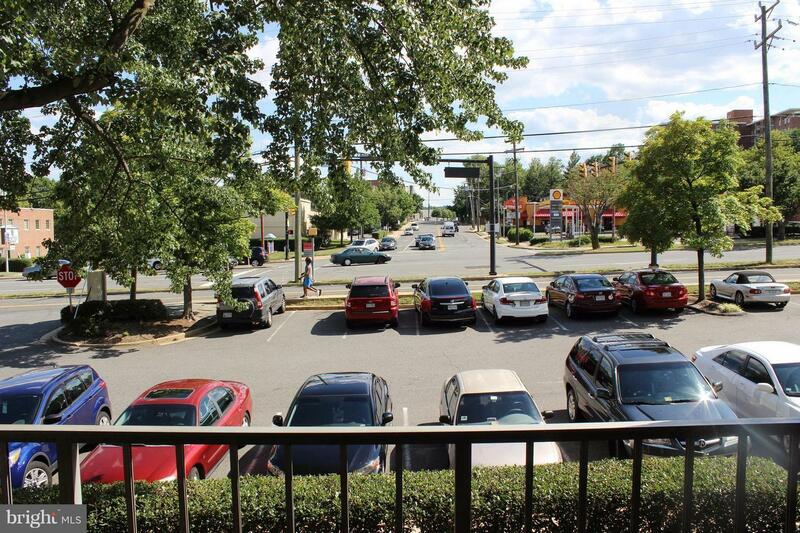 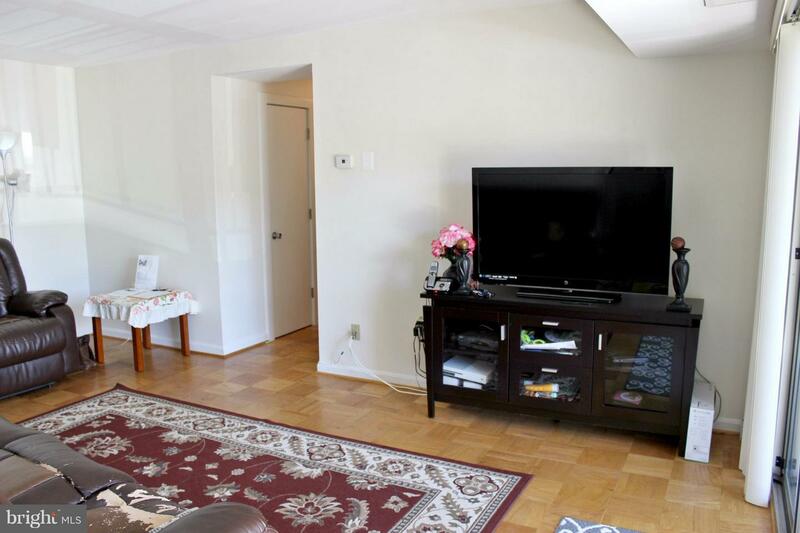 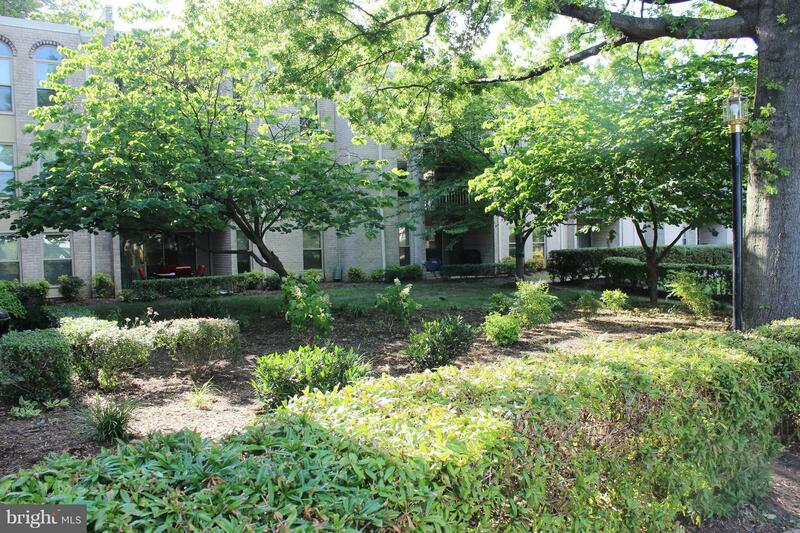 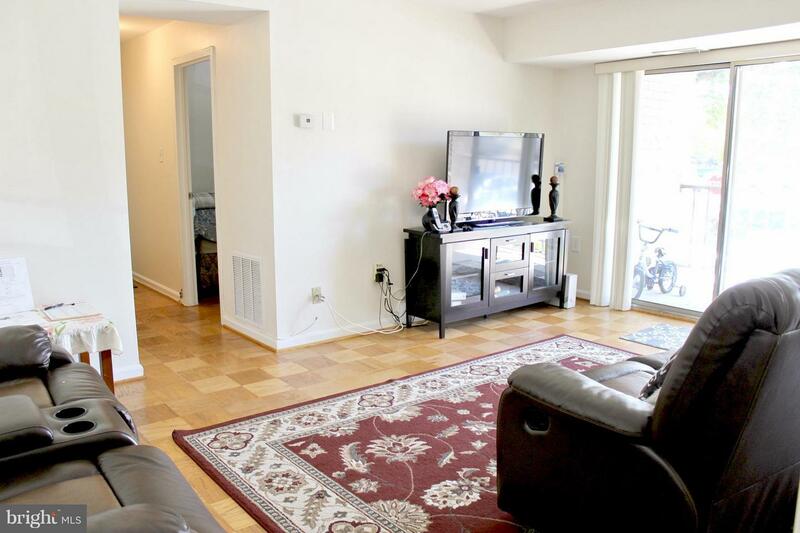 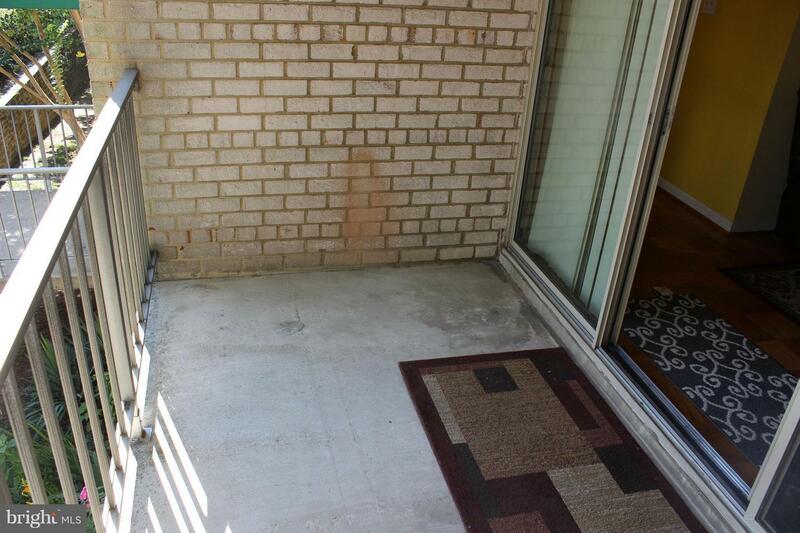 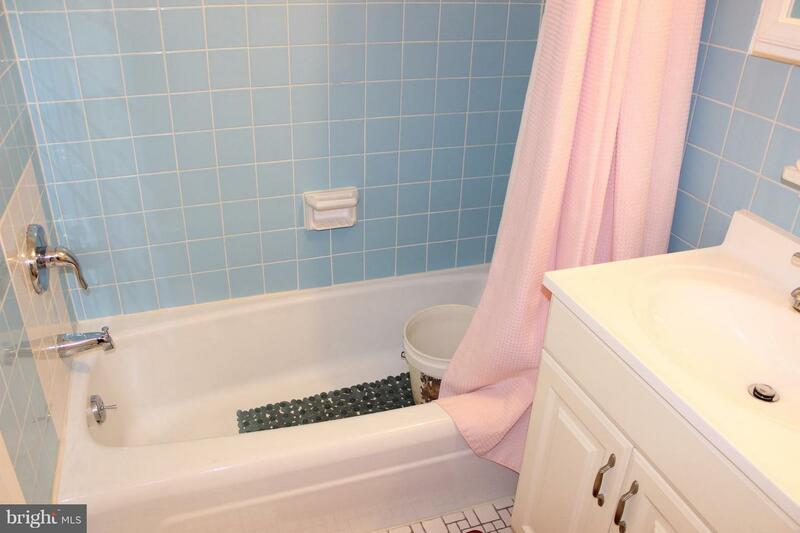 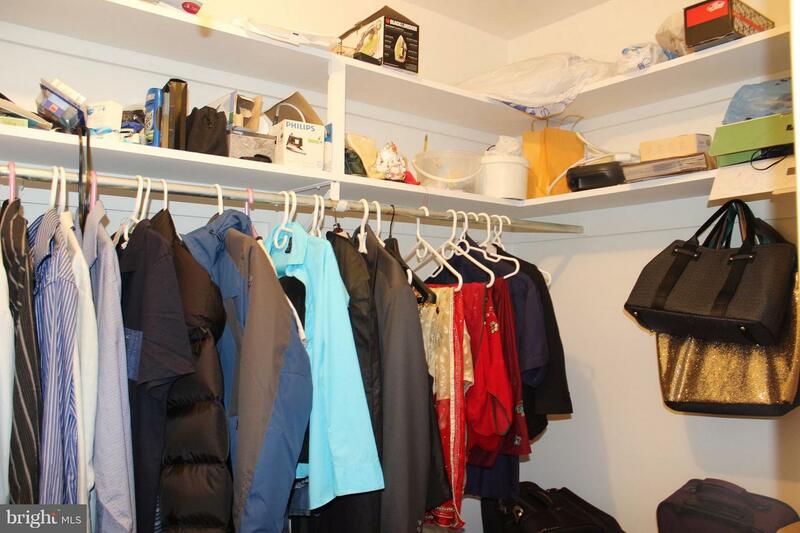 PRICE REDUCEdRARE OPPORTUNITY*FACING DUKE ST. Fabulous and Well maintained condo. 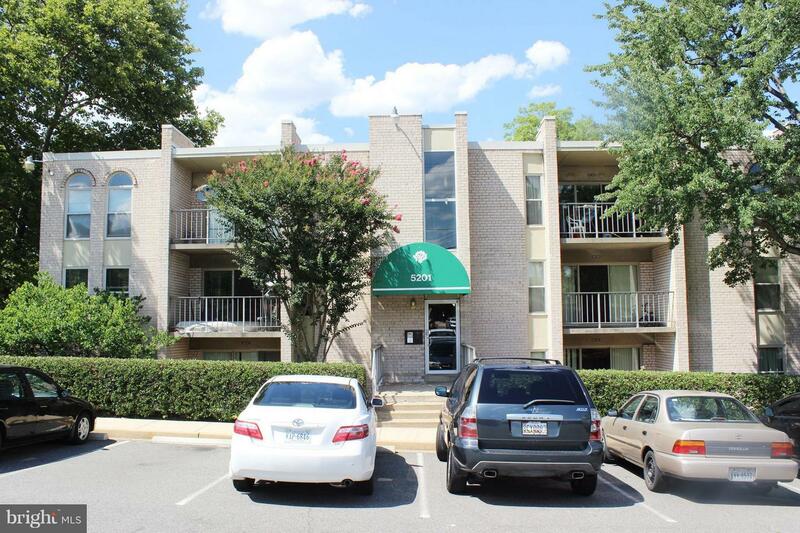 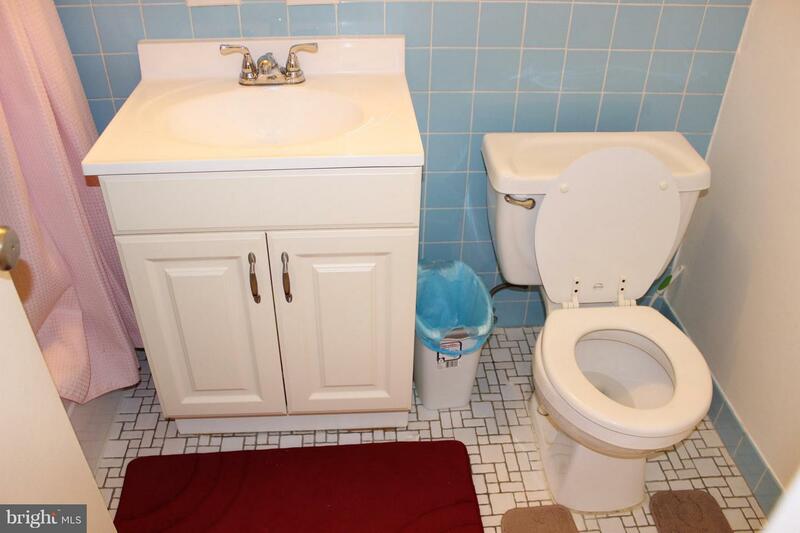 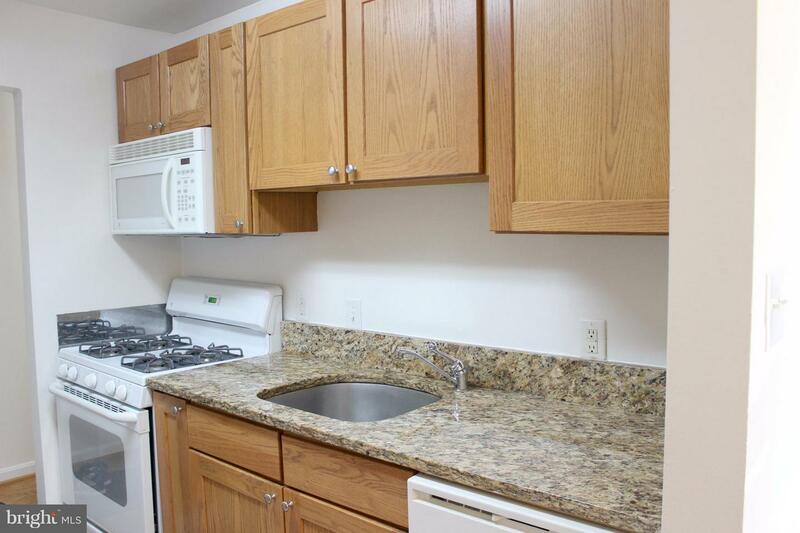 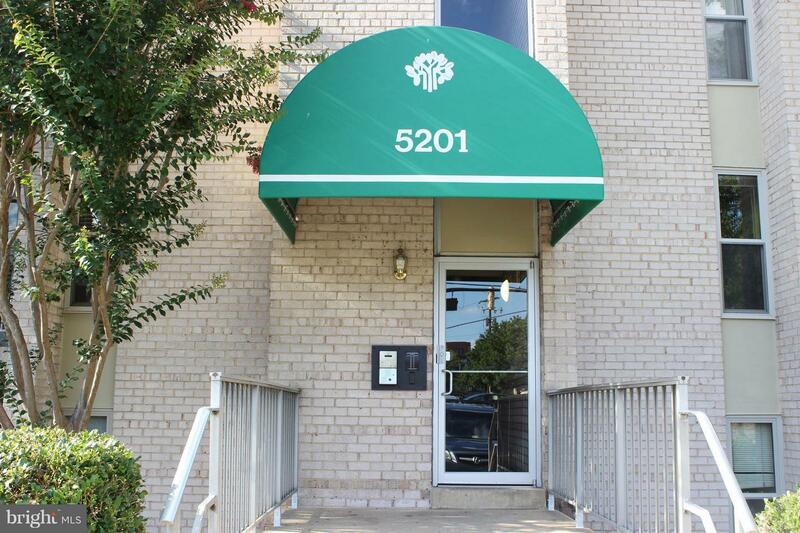 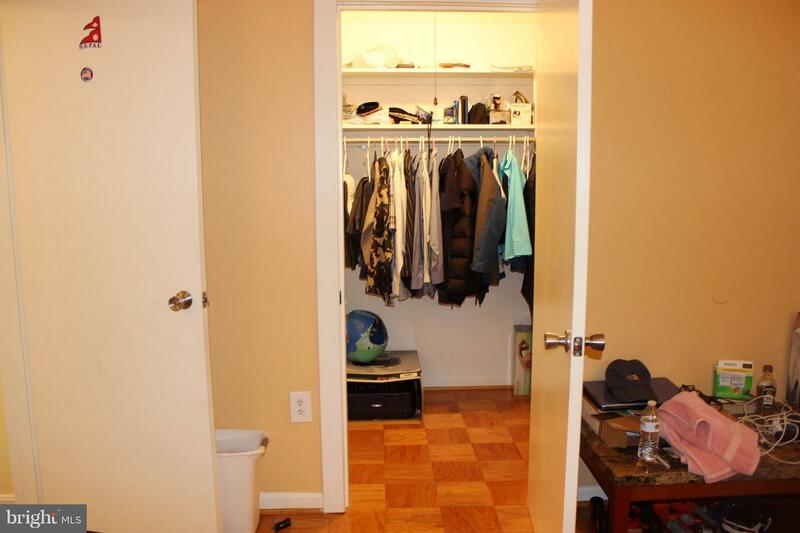 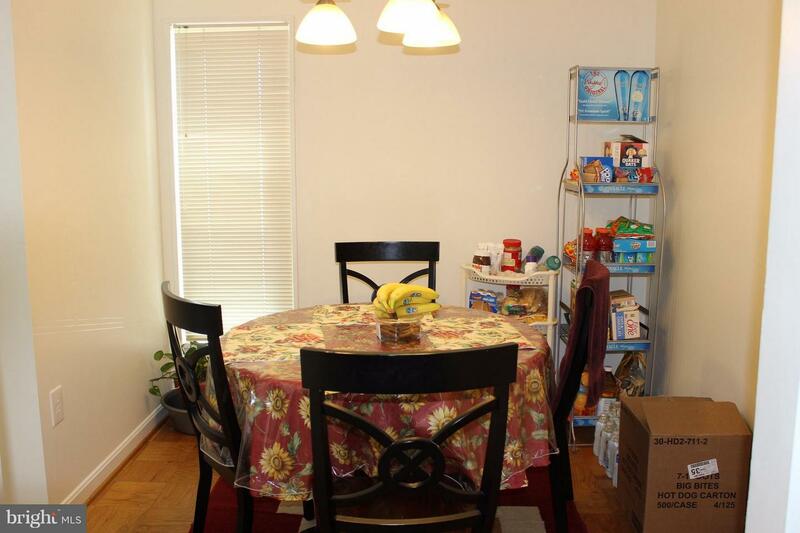 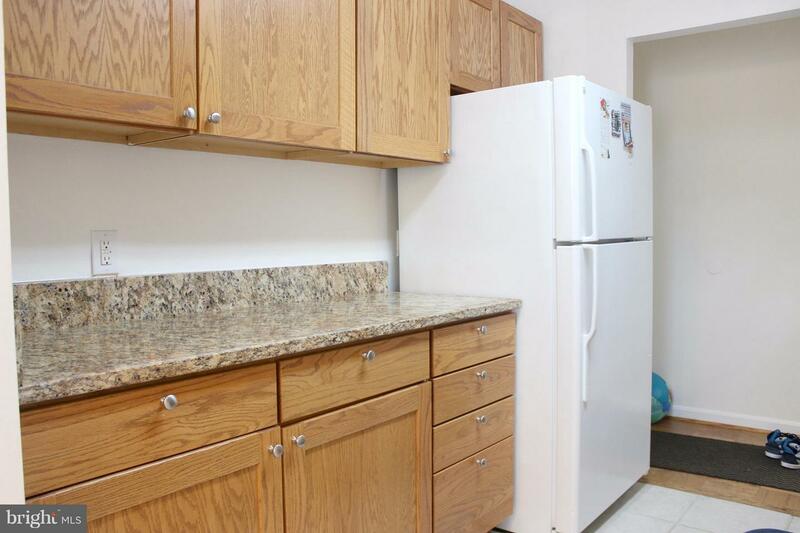 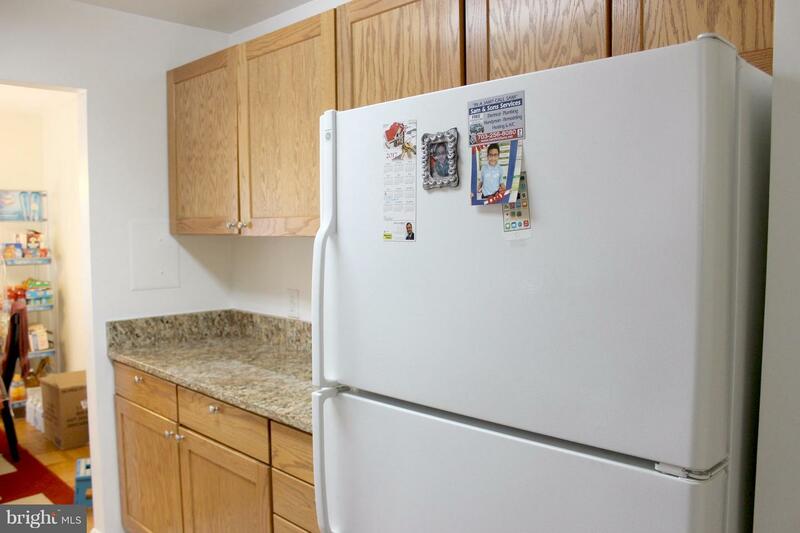 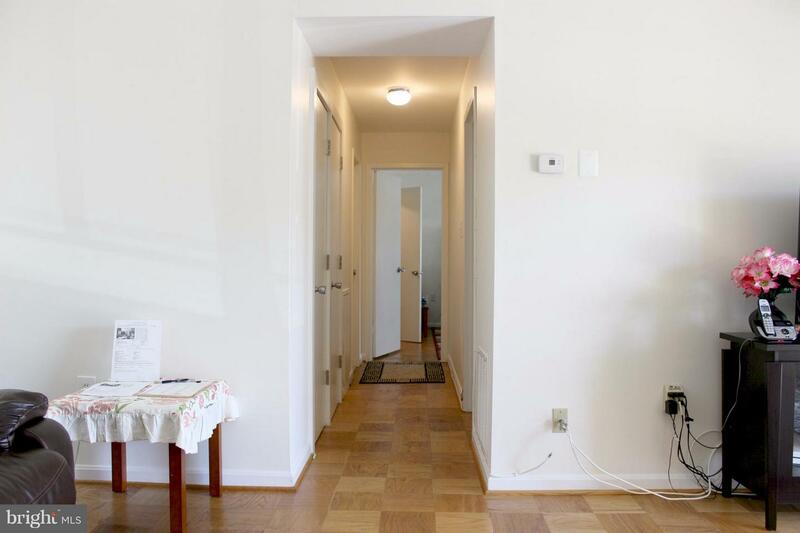 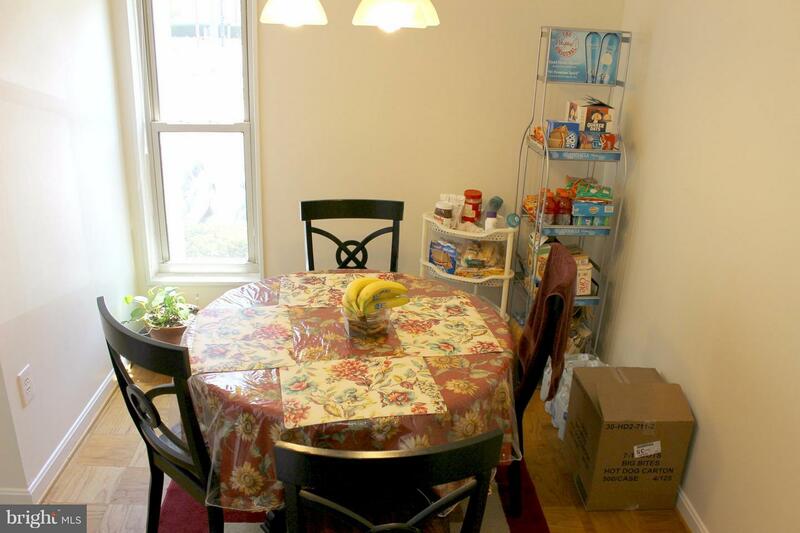 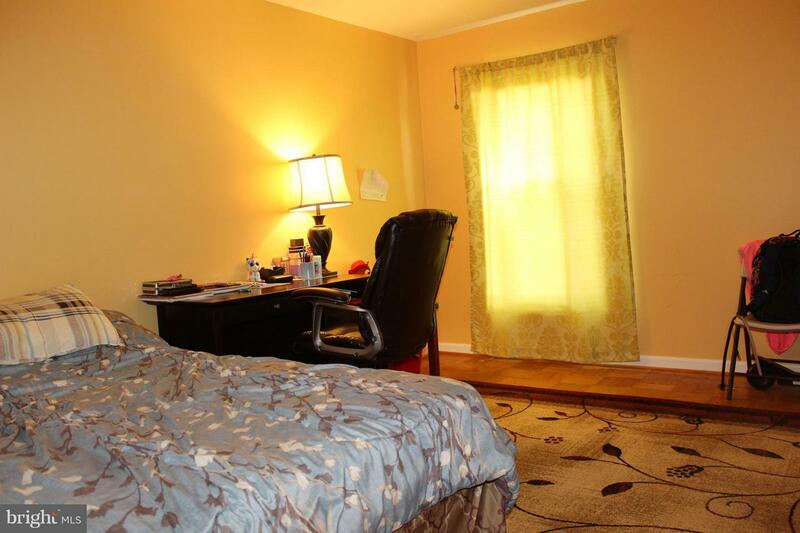 Hardwood floors, Granite counter tops,Spacious rooms, Walk-in closet, Wide balcony. 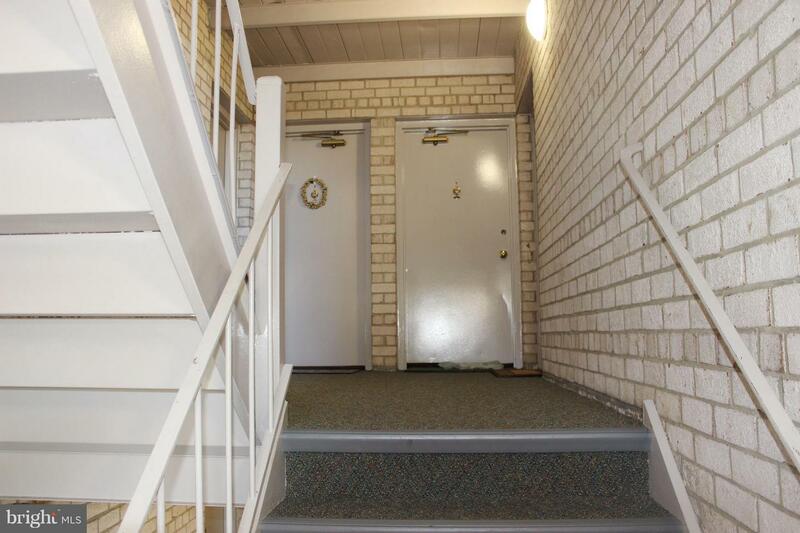 Walk to the community pool, Peaceful walking paths.Great location couple of minutes from landmark mall, Van Dorn Plaza, groceries, restaurants. 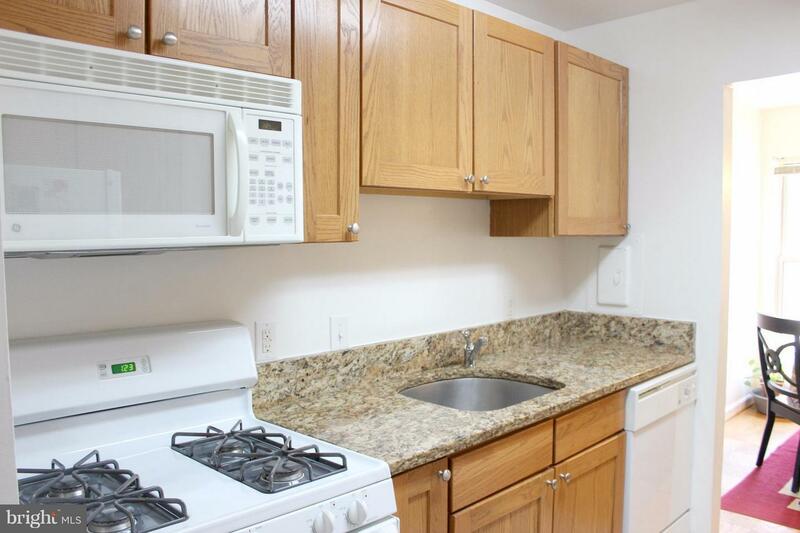 Minute to DC, Old Town. 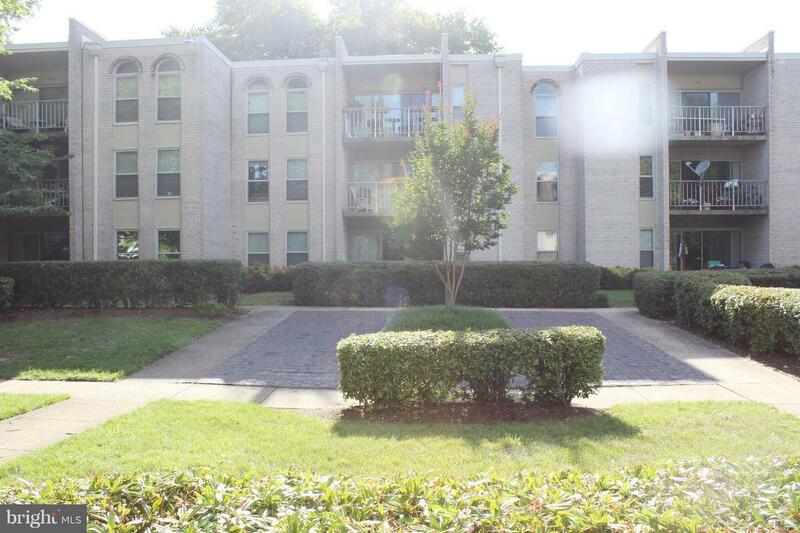 Close to I-395 & metro. 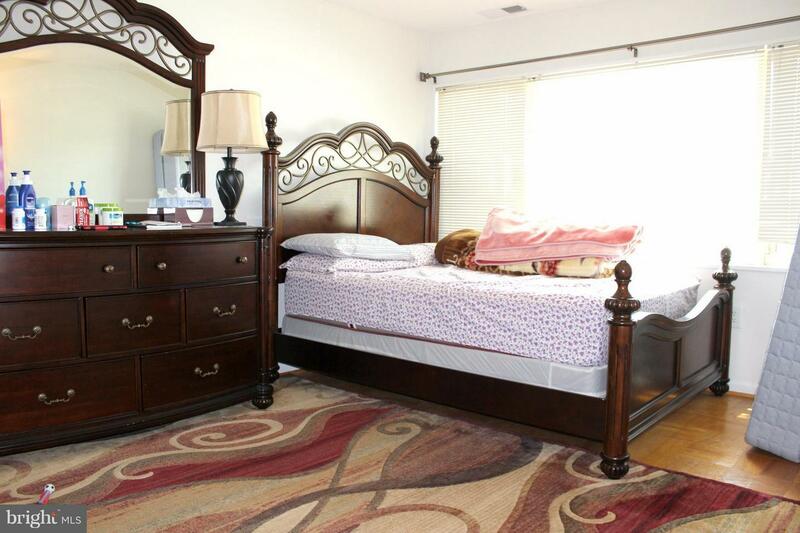 Listed by Nishes Bhattarai and Kabindra R Sitoula of Spring Hill Real Estate, LLC.